I’ve been doing some planning and practicing, lately. 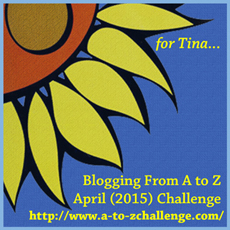 The A to Z Blog Challenge begins on April 1st. This is a month long writing challenge. Every day, except Sunday, the participants will blog something that corresponds to a letter of the alphabet. The choice of subject is as varied as there are bloggers. Some write randomly, and some pick a certain theme to follow during the month. I did this on both my blogs last year; all were random posts. This year I do have a theme, and will be only on this one blog. The theme, or subject I’ll be writing about, is word definitions. I’m calling it ‘Daffy Definitions’. I found words in the dictionary that I didn’t know the meaning of, then made up a definition for it, before looking at the true one. Some of these turned out to be pretty silly. Then, I wrote a sentence, using the word. At the end, I did write down the actual, true meaning/definition of the chosen word. So, with a bit of humor included, I hope you’ll enjoy my Daffy Definitions, and even a new word you may not have known about, like I did. That’s what I’ve been planning to do, and getting it all in order for the first day of the challenge. 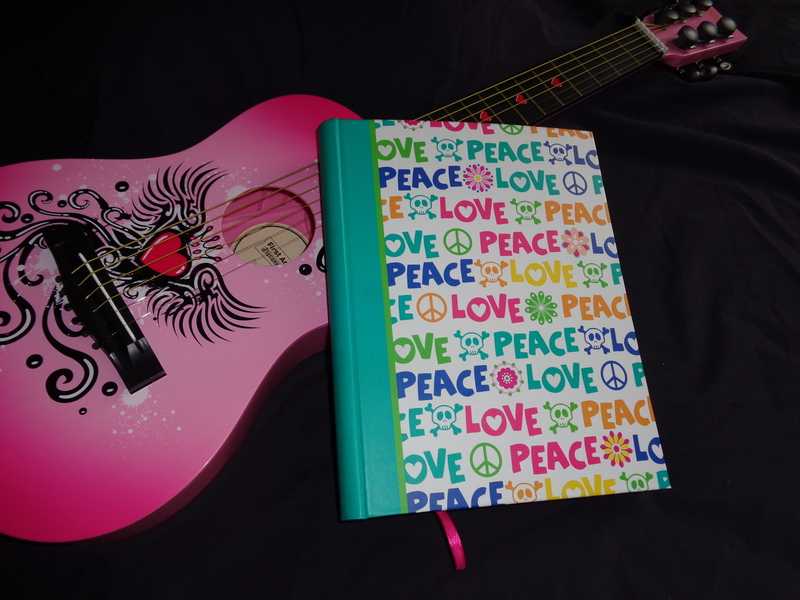 As for the practicing…I’m trying to learn how to play the guitar. It’s something I’ve always wanted to do, and so far it’s fun, but harder than it looks. I’ve practiced a lot, and now have my fingers getting used to pressing the strings, so it doesn’t hurt as much. Yay! Someday I hope to actually play a song. This poem I wrote back in 2003 has been on my mind for awhile. It was twelve years ago, at the end of March, and the beginning of April, when U.S. forces were advancing on Baghdad, Iraq. I heard a news reporter say they were 19 miles away, and the *Battle of Baghdad would begin in earnest. Actually, it’s not so hard. in the whole U. S. A. Now that Spring has sprung. Dancing in the shining sun. Their scattered blooms are fun. To end the winter’s freeze. I was just a kid at the time. 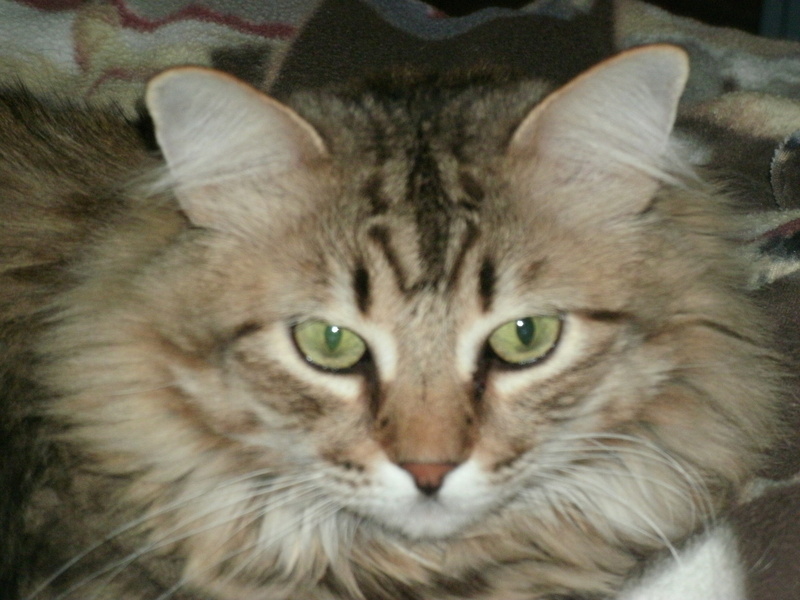 It was the middle of the night, and as usual, I was up by myself, looking out the windows at the stars, and hoping to see a UFO. Yeah, I was a weird kid, into all kinds of strange thoughts and having crazy experiences with the paranormal…and, I still am. So, I was looking at the sky, when I saw the fireballs. They weren’t in the sky, but right across the street from our house. There were huge, orange balls of fire, poofing up from the telephone pole behind that house over there. One after another, they’d travel up the pole, then a big explosion at the top into a giant fireball. After a little while, the whole neighborhood was awake, and there were firetrucks, and people watching what would happen. With so much commotion going on, you’d think everyone would remember that night. But, no…no one I asked, not my family, nor the neighbors, ever remembered such a thing happening. I know that the transformers on telephone poles do explode and catch fire sometimes, and I’ve seen pictures on the news of this. But, the fireballs I saw that night were not even close to being a normal type of transformer malfunction. It was just the one pole, and no fire was ignited anywhere else in the area. So, I’m left with this fireball memory, which will never be explained. Have you had something happen, that you swear was real, but nobody else remembers? Today’s poem is done in the Etheree form. It consists of ten lines, each line having one more syllable than the previous one, until there is a total of fifty-five, and is unrhymed. We revel in newfound hope of springtime. According to Wikipedia, an OBE Out-Of-Body Experience is the sensation of floating outside of your body, and being able to see yourself from outside your physical being. It can also be called astral travel, astral projection, spirit walking, or soul travel. OBEs can be spontaneous, or induced, by way of illness, trauma, near death, drug use, dehydration, electrical pulses in the brain, and meditation. Some people report feeling vibrations, hearing a rushing, buzzing noise, a heavy body feeling, and sleep paralysis, before they have an OBE. For me, I’ve experienced them off and on since I was a baby. I know one of my first memories of all, was of floating near the ceiling of the room, watching myself in the baby crib. I was standing up, holding onto the top rail, and crying to get out. Later on, through my childhood, I would have these strange feelings. It was like I had a very heavy head, and it was scary. I had no idea what caused it, but I didn’t like it. My hands would be heavy, and I’d get these inside vibrations, a kind of electrical tingly sensation, throughout. I just called them the ‘shakes’. I’d be afraid of going to bed at night, because that’s when the floating feeling would happen. I never saw myself going anywhere, such as another room, or out of the house. I’ve read that others can do this, and they try to make it happen, through deep meditation. For me, no, I don’t want to, but I have no control over when it occurs. I would guess these that I have are the spontaneous kind, as I’ve never tried to make it happen. It feels weird to have yourself out of your body. Maybe it’s your soul that has come out to roam around. Anyway, it feels creepy, to me…to be separated, and looking down at myself. My actual body cannot move…it is asleep, I would suppose, and I always was afraid I’d not get back in. But, so far I have. No one has ever said if they could see me when I was floating around. I wonder what that would look like? 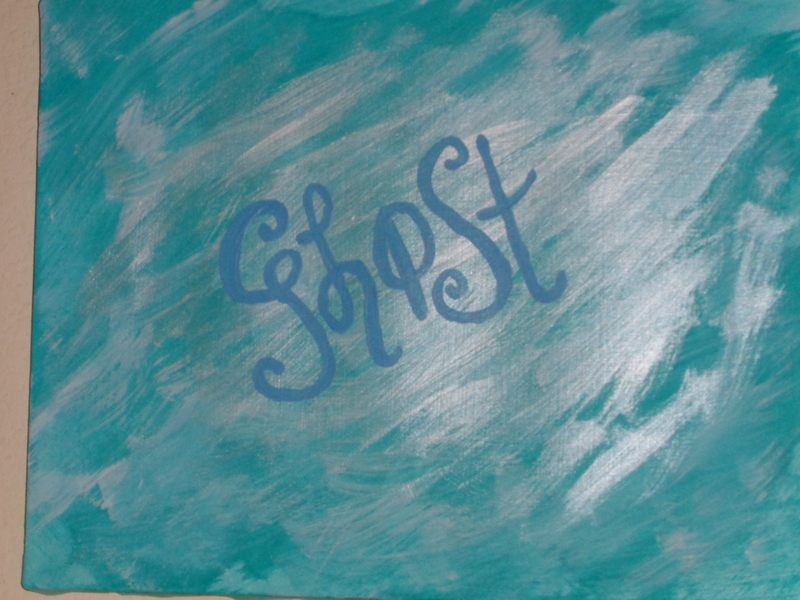 Would I be a ghostly apparition? I don’t know. I’ve never read, or heard of anyone seeing an out-of-body soul, just a regular person who seems to be asleep. Maybe the person left behind on the bed, just thinks they are dreaming, and when they wake up, they don’t remember the floating above part. Well, it’s all a bit mysterious to me. There’s lots of scientific theories and conjectures to this strange state of being, but whatever it is, and whatever the cause of it, I know it’s possible, and real.